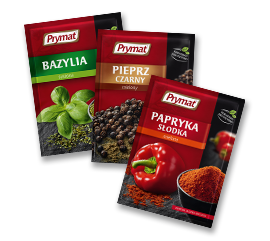 Prymat Group is one of the leading producers of spices in Central-Eastern Europe, as well as, a producer of processed fruit and vegetables. Prymat Group has wide competences in dry, wet processes and vegetable processing. Our distinguishing feature is a rich offer addressed to the retail market, HoReCa branch (hotels, restaurants, catering), as well as, industry. 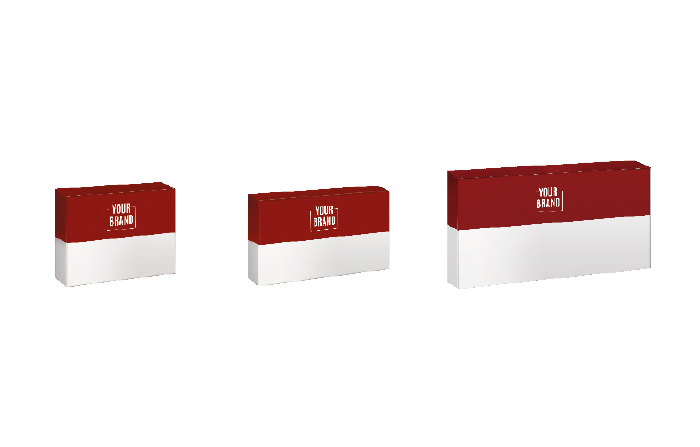 We deliver products to all key networks, both Polish, as well as, foreign ones. We comply with the BRC and IFS. Commercial partners from the United Kingdom require us to operate in compliance with the BRC (British Retail Consortium), the British food safety certificate. Prymat sp. z o.o. has a BRC certificate of conformity, which enables Prymat to coordinate the effective cooperation with the biggest British retail chain. 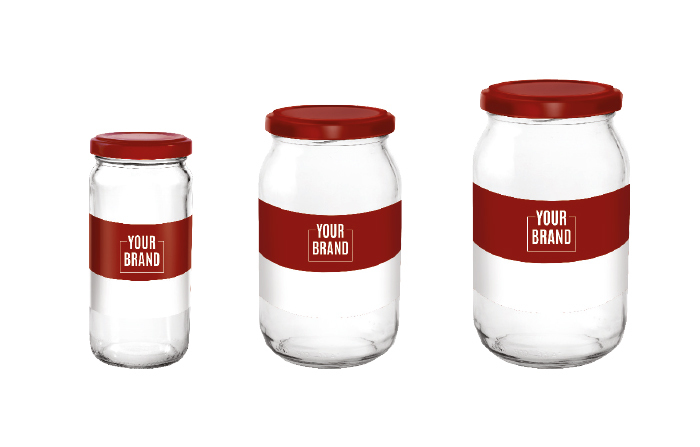 Responsiveness to the client’s needs is one of the basic features of a good business partner in the production of own brands. The Technology Department develops special recipes which allow to offer the highest quality recipes with flavours expected by the clients. 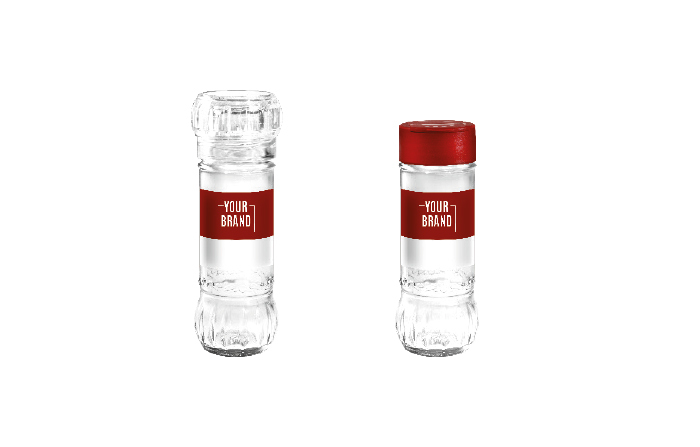 In order to offer high-quality products our recipes are additionally checked during the numerous laboratory tests and a series of tasting panels. Moreover, the products offered by us undergo specialized procedures; adequate physico-chemical, microbiological analyses and organoleptic examinations of both raw ingredients, as well as, end products are carried out. 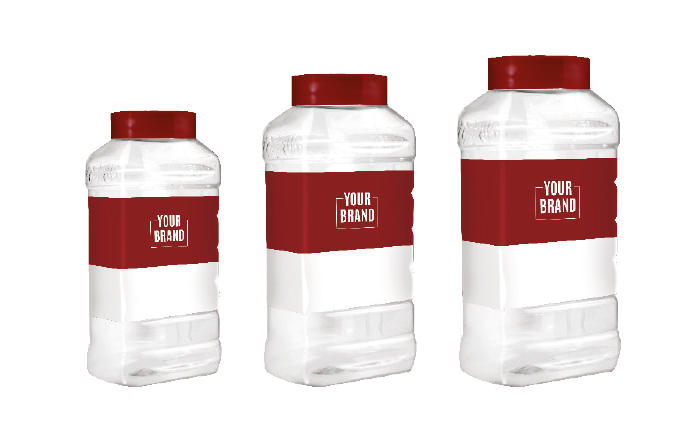 We know how to achieve the highest sales volumes. We have been the leader in the spice market for years. Prymat sp. z o.o. 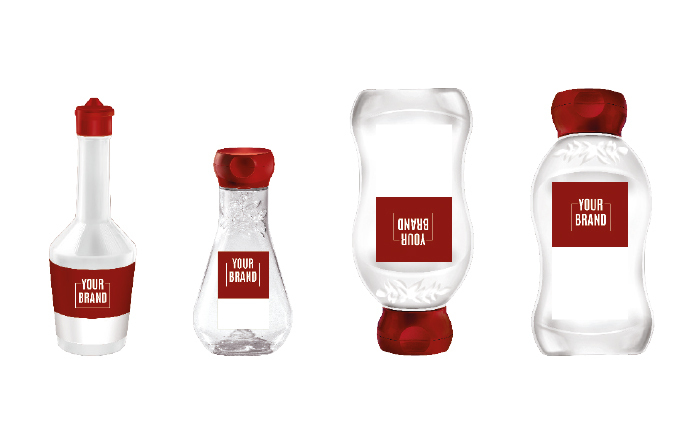 is the largest producer of spices in Poland and the owner of such brands as Prymat and Kucharek. 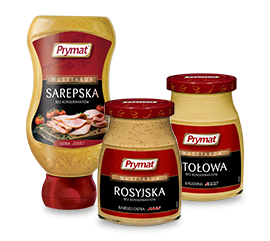 The Prymat brand is the most frequently chosen brand in Poland – it is a leader in the spice market with a 43,1% share (source: Prymat according to CMR, share in pieces, uniform spices and spice blends, Total Polska without discounts, September 2017). It is appreciated for its original taste and the aroma of the offered herbs, spices, mustards or spice blends. 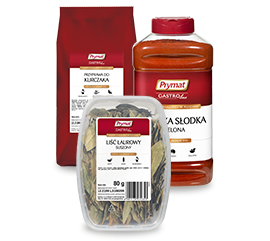 The Kucharek brand, on the other hand, is a leader in the market of universal spices with a 53,8% share (source: Prymat according to CMR, share in kilograms, universal powdered spices, Total Polska without discounts, September 2017). Prymat Group places a lot of emphasis on maintaining high cooperation standards in every aspect of business activities. It involves both a careful selection of raw ingredients and permanent cooperation with qualified and reliable suppliers. 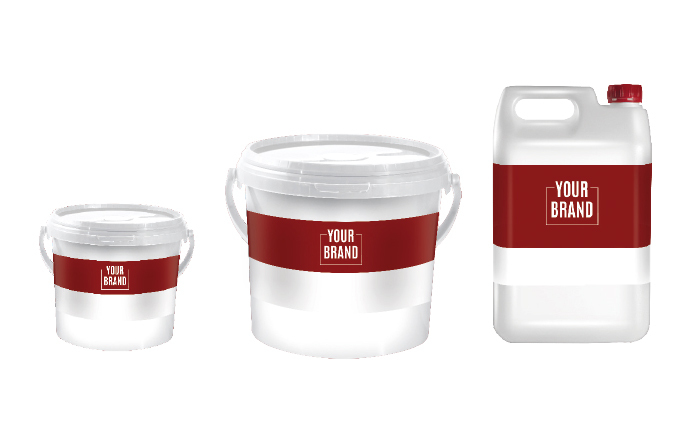 This results in the delivery of the products of the highest quality. 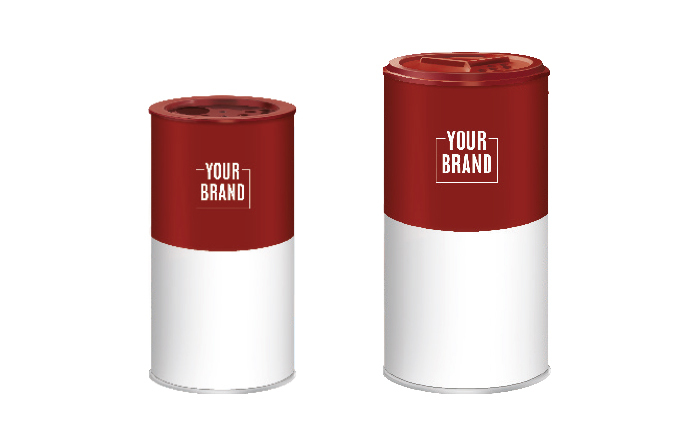 We sell the entire concept of success, which is based on aggressive selling and strong marketing support. We emphasise production efficiency and the best possible use of the machine park. Being aware of its importance in the entire process, we take every component into account. We improve the productivity of our facilities. To that end, the permanent investment is made in obtaining and implementing state-of-the-art technology. We are also aware of the great power of people and their potential. Prymat Group has wide competences in the dry, wet processes and vegetable processing. Uniform spices, e.g. paprikas, peppers, herbs etc. 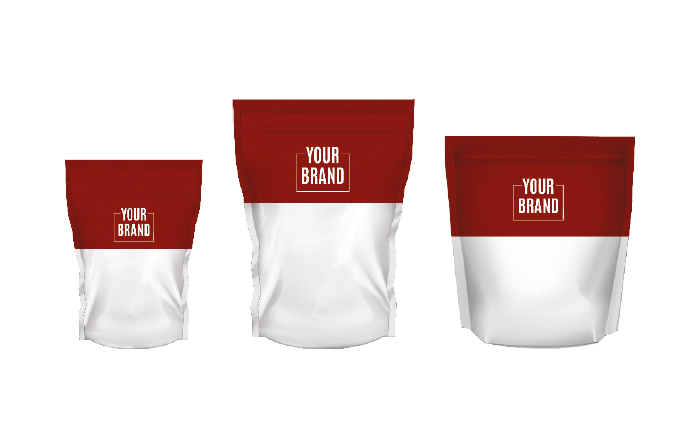 For cooks and cooking masters under the GastroLine brand offers a full range of uniform spices and special blends, as well as, universal spices, liquid spices and food additives. 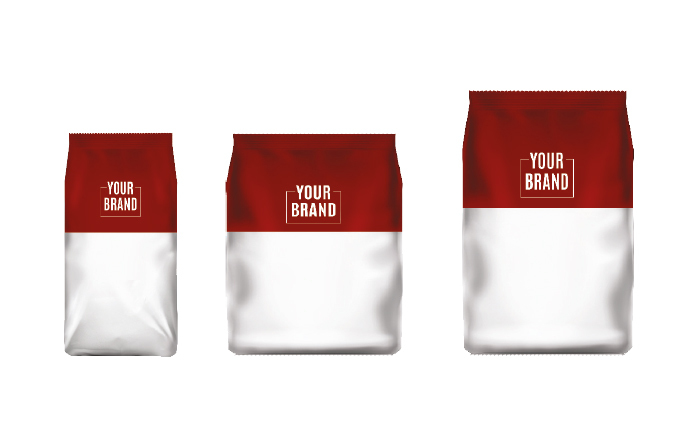 Due to their broad production competence, Prymat Group facilities offer a wide range of possibilities in terms of product packaging. 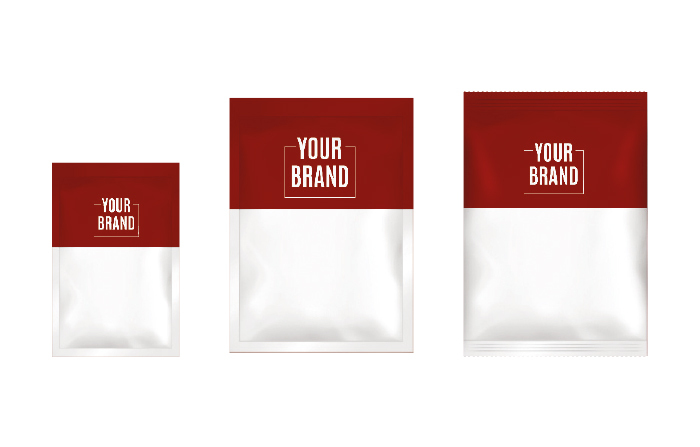 As part of our capabilities we offer a variety of packages – from low-weight sachets, through glass packaging, to large packaging for catering and B2B. We offer solutions that are tailored to your individual needs and expectations.